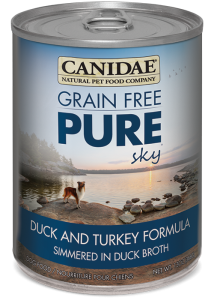 Canidae Grain Free pureSKY™ is a super-premium canned dog food featuring Duck and Turkey. The perfect complement to dry feeding! Canidae Grain Free pureSKY™ was designed with happy, healthy pets in mind. Made with excellent quality ingredients blended for optimal nutrition, Canidae Grain Free pureSKY™ is the modern answer to primal nutrition. 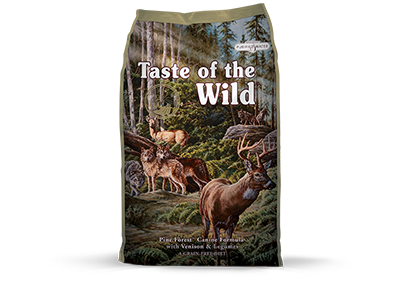 From Canidae Natural Pet Food Company, a Trusted Brand Since 1996. 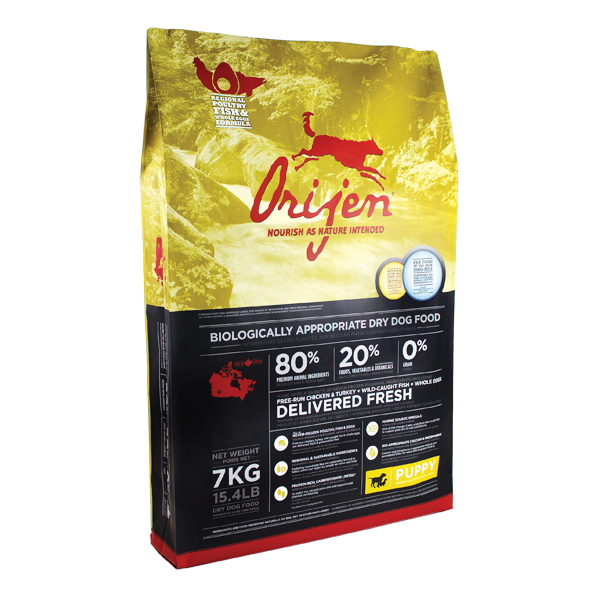 • Excellent Palatability - Dogs Love Canidae! 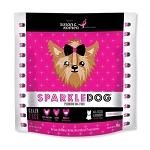 SPARKLEDOG DOG FOOD 8 lbs.